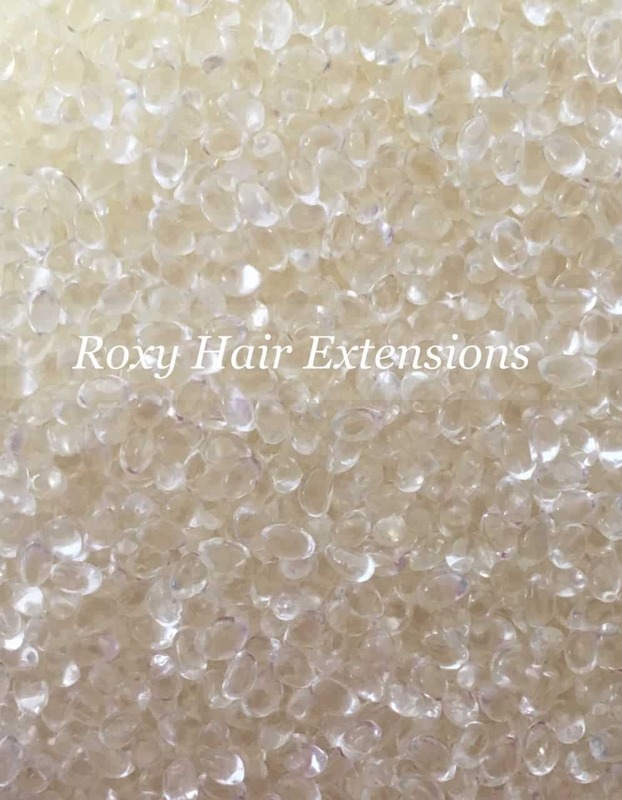 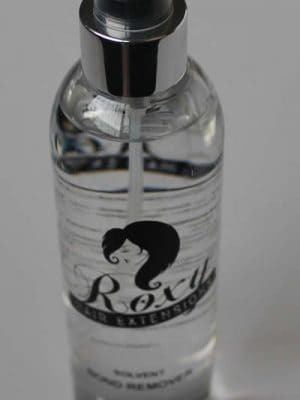 50g of Roxy Hair Extensions German Keratin glue granules. 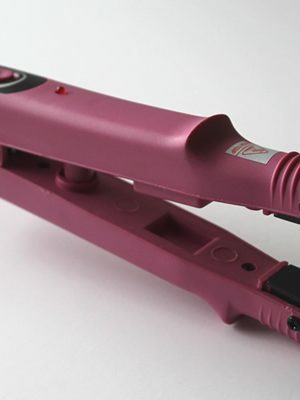 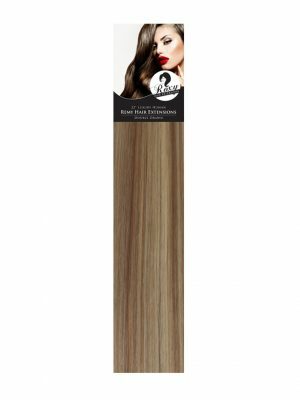 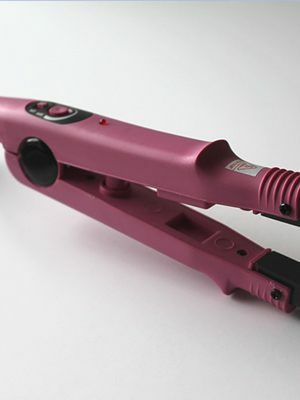 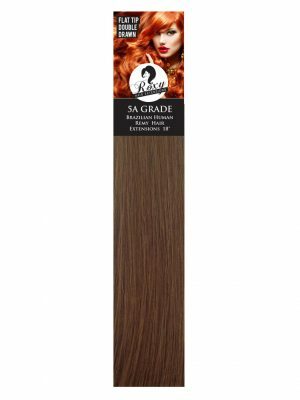 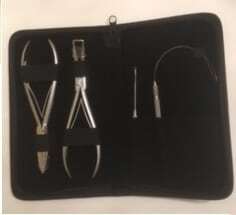 German Keratin is used to tip tiny stick tips for use with micro rings or copper tubes. 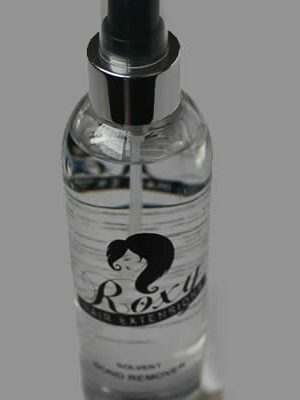 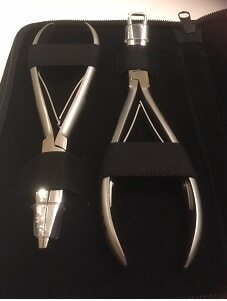 The glue is soft in texture once melted and tipped as desired, giving a better grip inside the tube/ring once pressed within pliers. 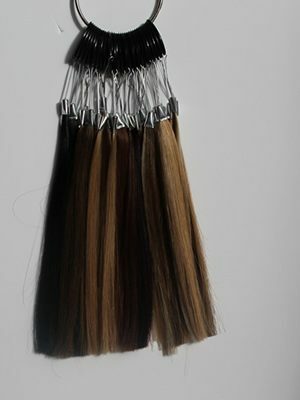 Always blow dry bonds on a cool setting to prevent the bonds going sticky.